The Garnet Oracle Classics series starts with three titles, all adapted by Peter Viney. See also Oracle Readers Illustration for samples of artwork. 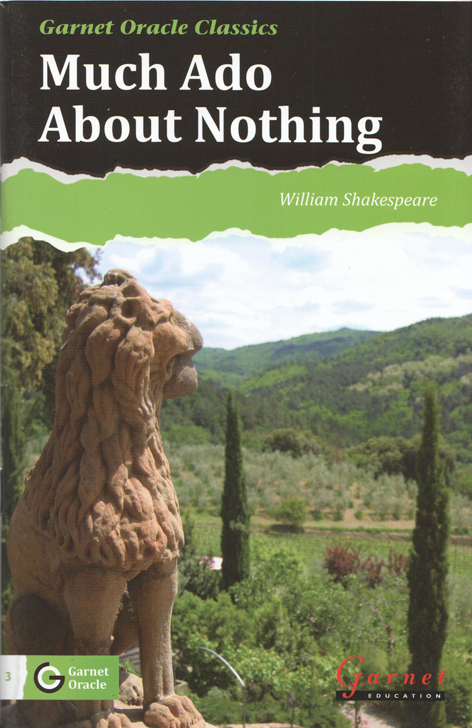 Much Ado About Nothing by William Shakespeare is Level 3 (1000 headwords). This was a challenge, as it had been specifically requested, and I wondered whether to tell the story, or go the whole way and present it as a play. I did this with a great deal of trepidation, as for years my talk on readers quoted a spoof “Lower Intermediate Hamlet” with “Am I going to kill myself or not? That’s my question.” However, having seen three stage productions in a year, I really wanted to avoid the “Lamb’s Tales from Shakespeare” approach, so it is written as a play, in lower-intermediate level English with acts and scenes. 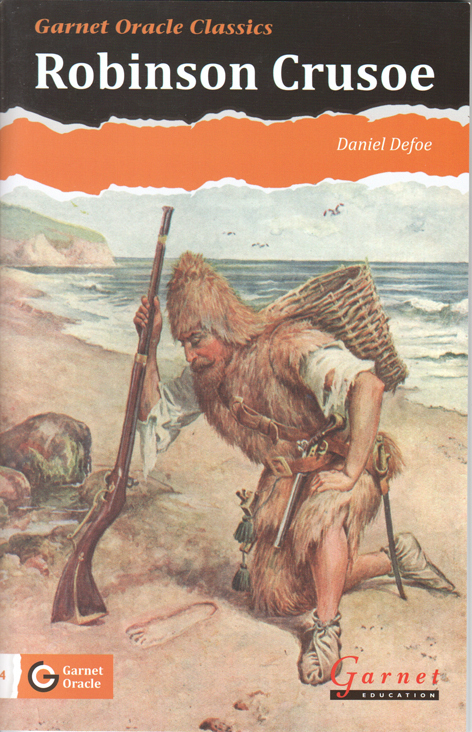 Robinson Crusoe by Daniel Defoe is Level 4 (1250 headwords), one of the earliest novels in English. It’s a long book to condense, and I was greatly helped by finding a set of 18th century illustrations. We decided to use these, and I wrote the final version knowing what the illustrations were, which is an unusual luxury, and especially useful for a graded reader. The illustrations were then tinted in an old-fashioned style. Wuthering Heights by Emily Bronté is Level 5 (1500 words). There are only four levels in the Oracle Originals series, but we decided that if we were going to adapt literature of this length and detail, we would need to add a fifth level. 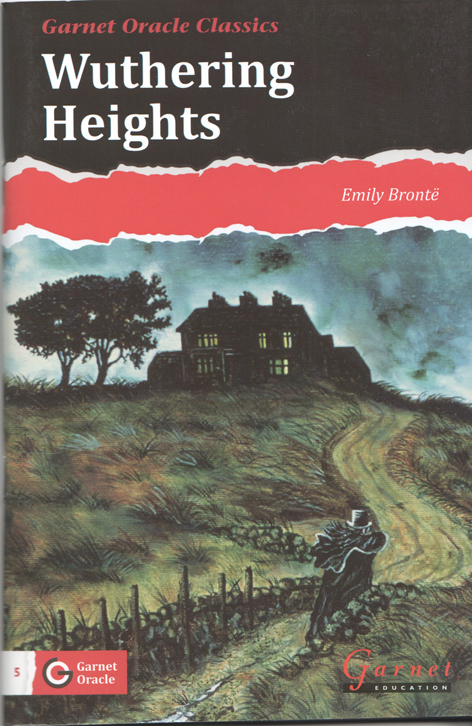 Wuthering heights was always a favourite novel, but I never appreciated how great it was until I started adapting it. What I hadn’t realized was how much dialogue Emily Bronté uses, and how naturally it flows off the page. To my surprise, I was able to keep some exchanges virtually intact. For illustration we decided to use an existing Classics Illustrated graphic novel, and we were able to choose any illustrations we wanted from the original … we changed speech bubbles to the adapted text.